“Guys, mana want to makan?” The question that we all dread and hate, especially if you’re with a group of friends. For some damn reason, you’re starving and it can take minutes for you and your friends to decide where to eat. A simple question that we’re lowkey sick of replying. So, before someone replies with “Makan dekat mulut”, we have some suggestions for you to hit up and eat your heart out at. 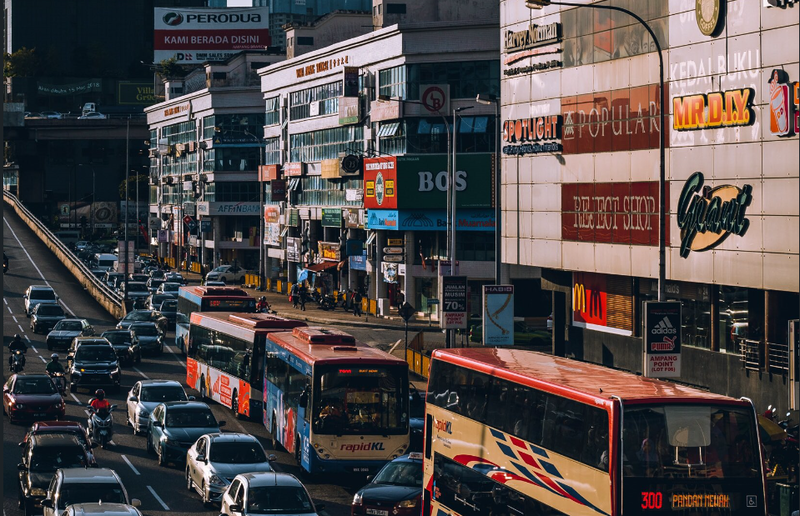 This time around, we are giving you places to eat around Ampang. 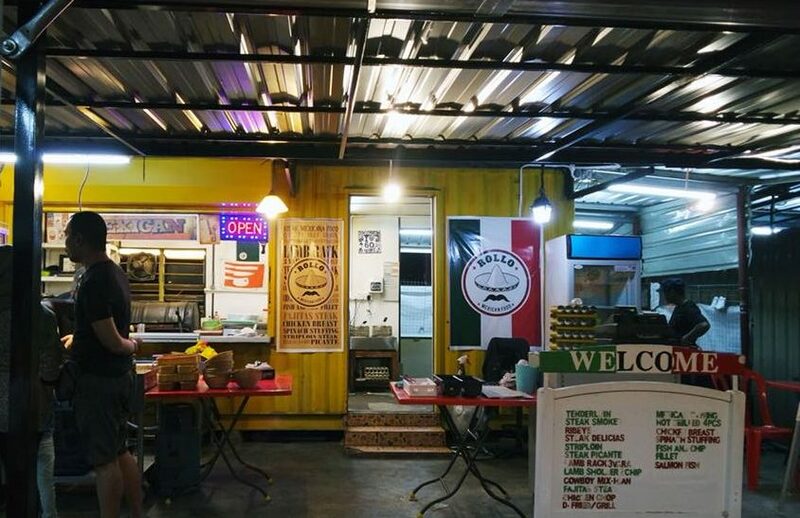 We know, we know – that area can be overwhelming with constant traffic jams and throngs of people (given the fact that Ampang is literally besides KL), but they do have some hearty meals hidden there. Not to be extra or whatever, but if you’re in Ampang, this café is a MUST TRY. 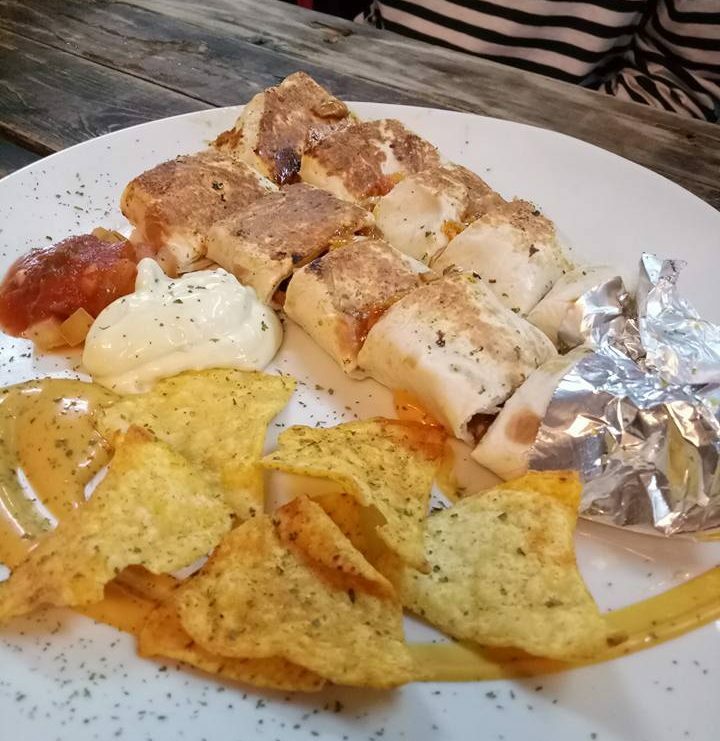 They offer Mexican cuisine so expect Quesadilla, Tacos & Burritos to fill up your stomach. Trust us, once you have a bite of their burritos, you will freak. It’s scrumptious, cheesy, full of tender meat and fresh veggies that will leave you wanting more. The price ranges from RM6 to RM18, so you won’t be breaking your bank. They even offer steaks if you want to be fancy like that. 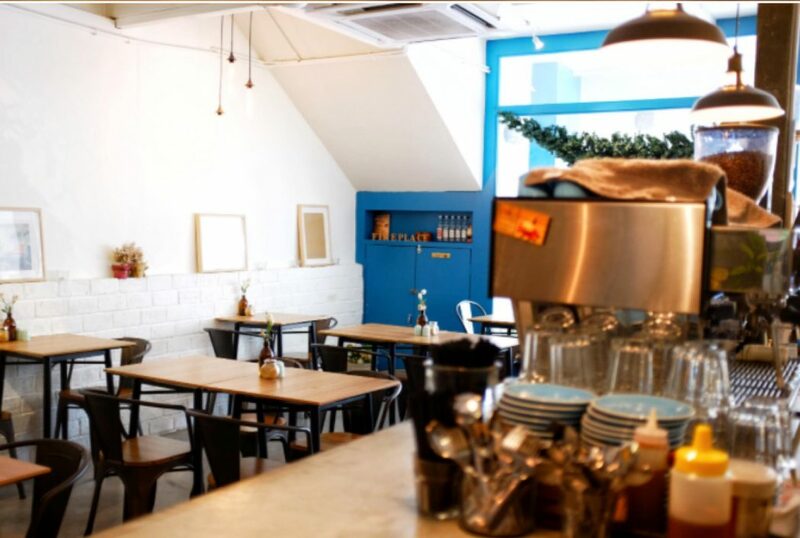 If you want a fancier yet cosy place to eat, then this one is for you. Sweetree is a Korean restaurant where they serve up food delights. Although the price range is more expensive than the previous place, the ambience, food options and service really make it all worth it. This mysterious donut stall in Kampung Pandan has been around since forever tbh! Forget Dunkin Donuts, this is the one to try. 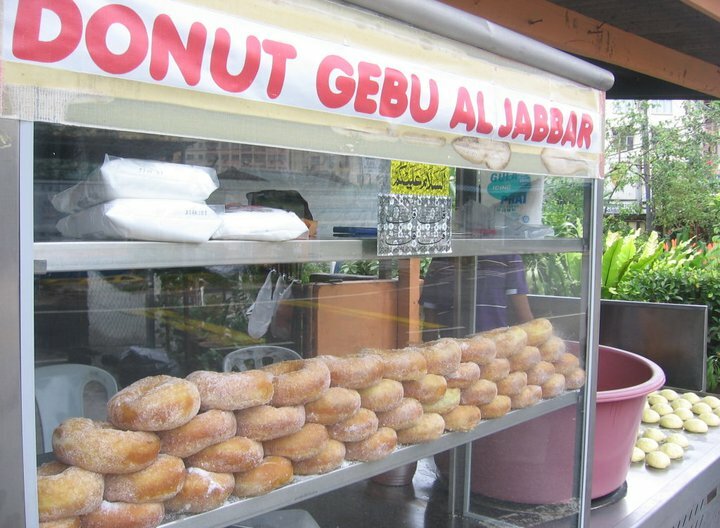 If you’re craving for a snack break, drive up to Donut Gebu Al-Jaffar and get your fix of this good-good. Not only is it priced at RM1, but this donut is definitely one of the best. It’s fluffy, a bit crispy and tender served right out the fryer that melts instantly in your mouth. Keep all your frosting or glazes or chocolate or cheeses. This, right here, is donut perfection. 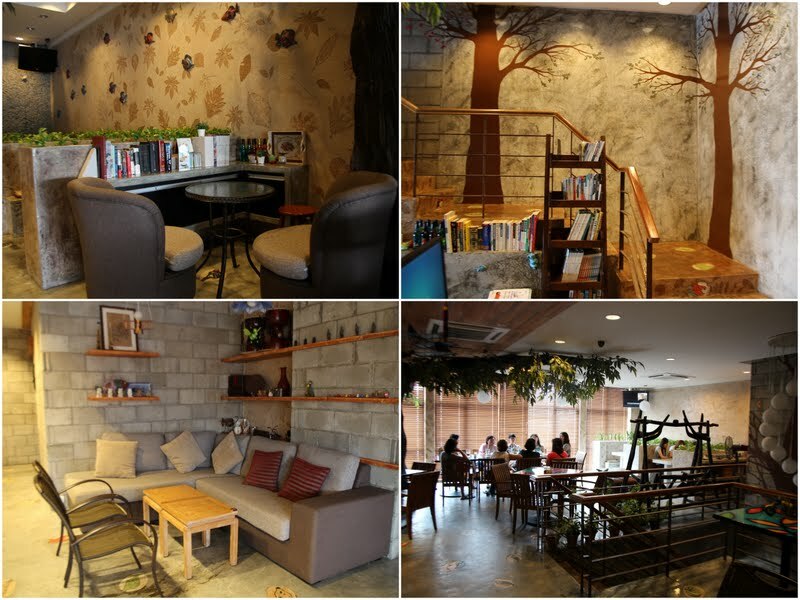 For all you café lovers, this place is smack in between KL & Ampang, but don’t fret as it’s the perfect hideout from the city. Perfect for chilled out conversations with your friends, there are tonnes of coffee options and desserts to satisfy you. 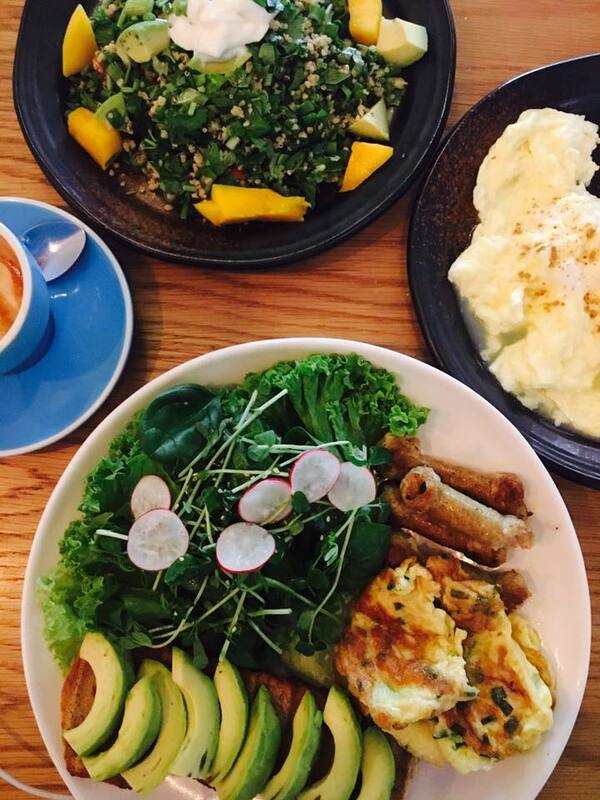 They also offer heavy meals like ‘Butter Garlicky Soft Shell Crab Pasta’, ‘Irish Homemade Oxtail Stew’, and ‘Roast Beef Sandwich’ to name a few, and serve up a good ‘ol American breakfast too (like the picture below). Delicious food? Check. Friendly staff? Check. Affordable price? Check. Cute deco? Check. Superb food option? Check! Rated 5 stars on Facebook, this place is made for dinner with friends. 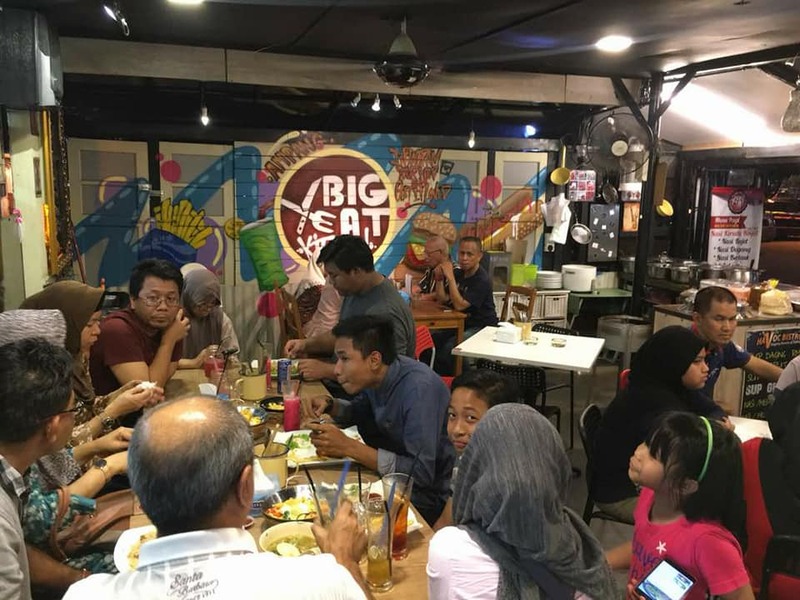 From straight up Malay food, to Western, to Mexican, to Italian food, Big Eat Kitchen has it all. They live up to their name as the food portion is big enough to even share with others. Some even complained that they hate coming to this place as the food is too delicious that it’ll ruin their diet. We guess that says it all. 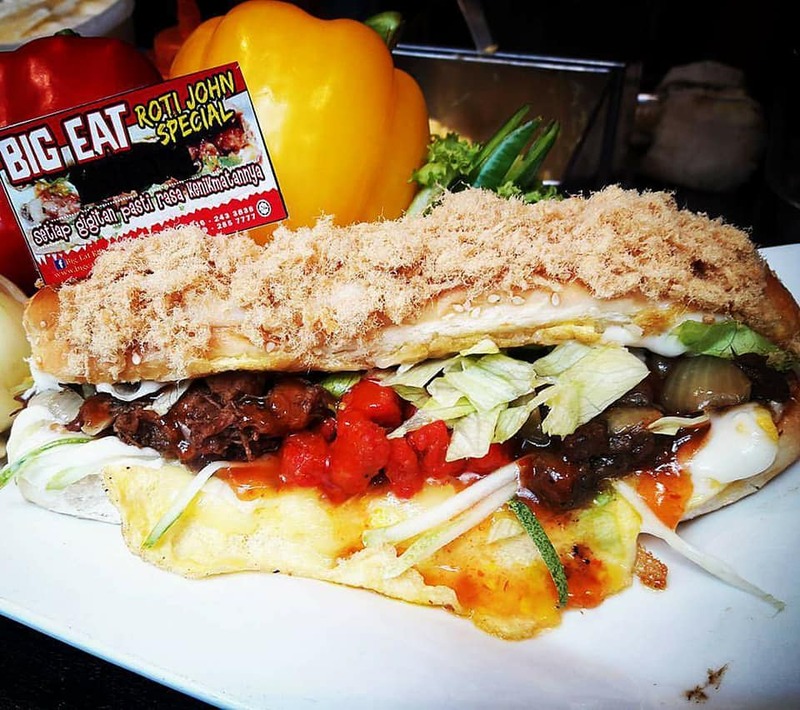 One of their best-sellers is the classic go to after party meal, Roti John. Like we said before, there are tonnes of other places to eat in Ampang, but we’ll save ’em for later. *wink wink* Part two perhaps? Anyway, enjoy your meals and don’t say you don’t know where to eat (in Ampang at least). 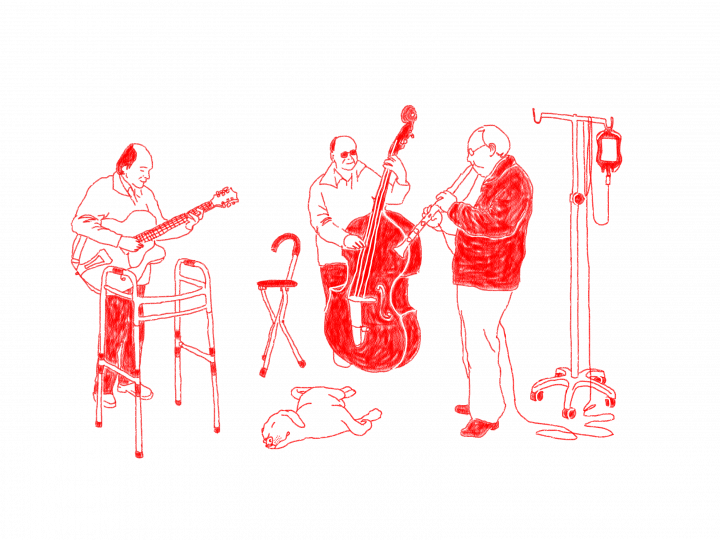 For more listicles, click here. 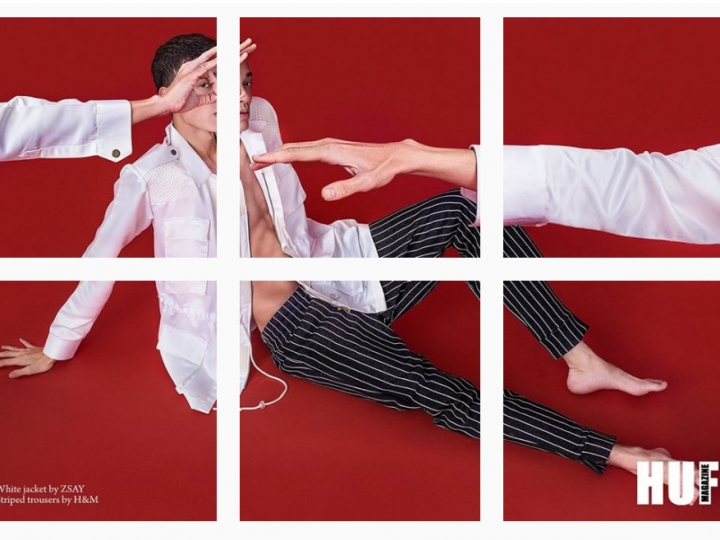 Follow these artistic folks on Instagram and add some colour to your feed.